Latest technology LED flashlight. extremely Long running time. 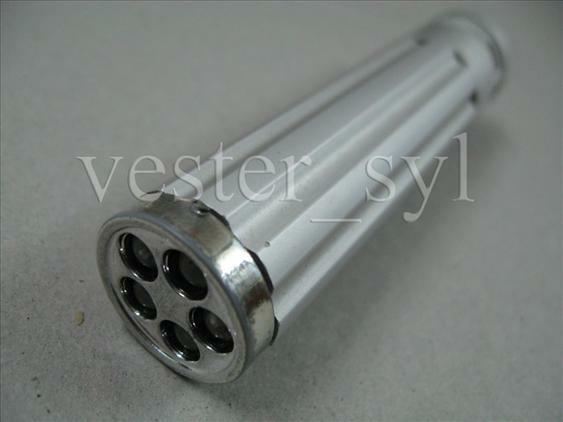 Anodized aluminium alloy construction. Twist on/off. Item uses 1xAA size batteries (batteries not included).